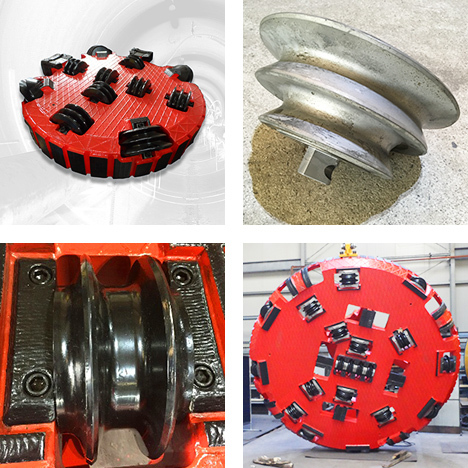 Furthermore we do offer the refurbishment of cutting discs to our customers. A cutting disc which is refurbished by us has proven to have the same lifetime as a new one, but is less expensive at the same time. 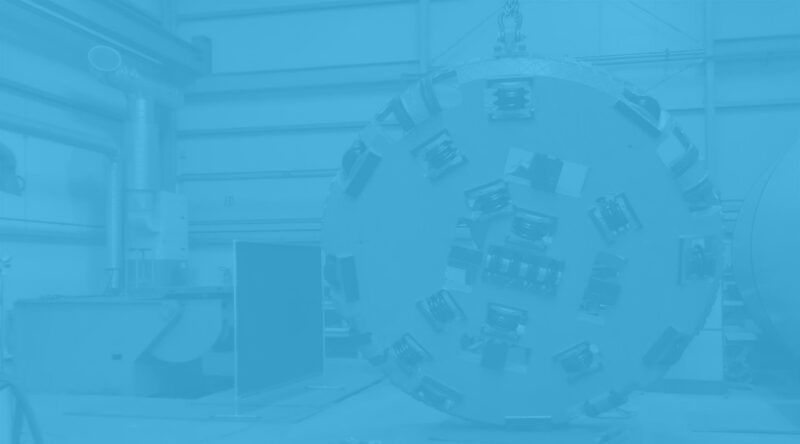 If a cutting disc can be refurbished or not is subject to the individual condition of each disc.